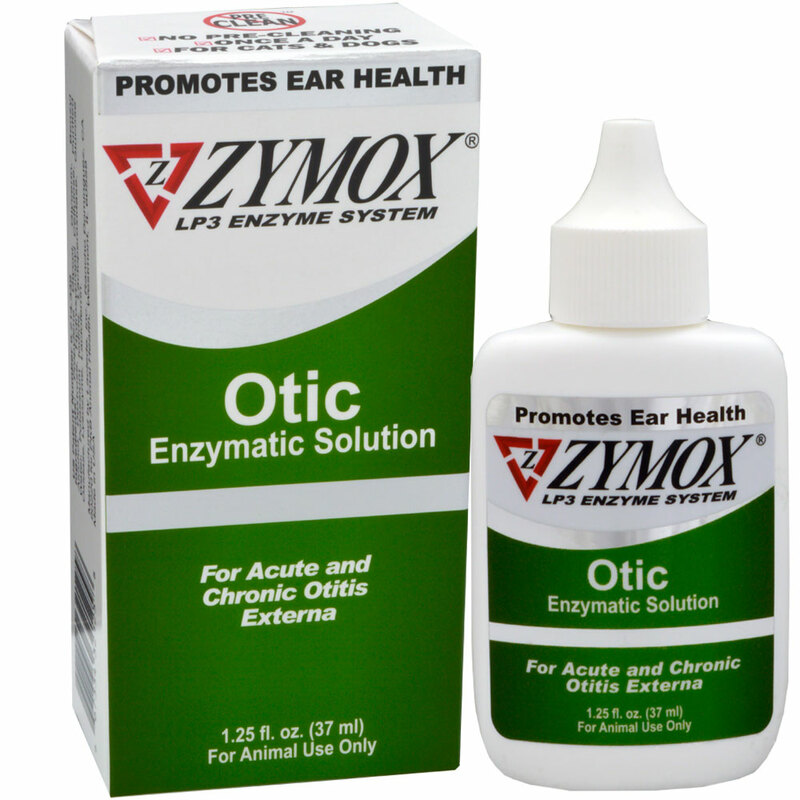 Dogs and cats are prone to ear infections for a number of reasons, but you can use Zymox Otic Hydrocortisone Free cream to kill the infection, no matter what its origin may be. Called otitis externa, these infections are most often caused by yeast and other factors. Itching, pain and rawness are some of the symptoms you may notice in your pet. 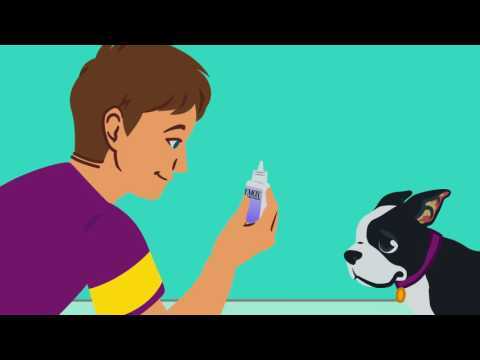 Help your pet get relief by applying Zymox Otic Hydrocortisone Free cream. When rubbed onto a dirty canine or feline ear, the cream combats the bacteria and yeast. After a week of daily applications, the infection should be gone. Chronic infections may need two weeks of daily application for relief. See your vet if the infection doesn't seem to be subsiding. Zymox Otic Hydrocortisone Free cream is a topical cream that works best on unwashed ears, and you should keep your pet away from water throughout the treatment process. Propylene Glycol, Glycerine, Benzyl Alcohol, Dextrose, hydroxypropyl Cellulose, Purified Water, Potassium Iodide, Lactoperoxidase, Glucose Oxidase, Lysozyme, Lactoferrin. Shake well, then apply liberally to un-cleaned ear, filling ear canal, Gently massage and work into infected area. Wipe to remove excess. Apply once a day for 7 days, 14 days for chronic ears. Safe for extended use on persistant cases. Important: Do not clean ears before or during use. Do not use in conjunction with other topical ear products or cleaners. Do not allow water in or near ear during use, reapply if water gets in ear. If condition persists or worsens, discontinued use and consult your veterinarian. Warning: Do not use on punctured ear drums. Keep out of reach of children. Store at room temperature.